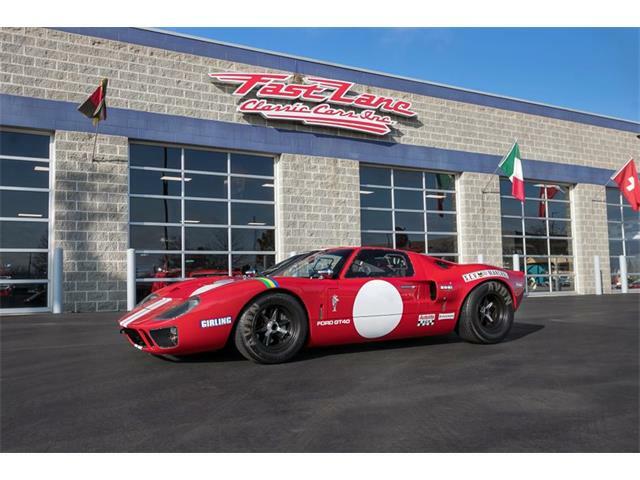 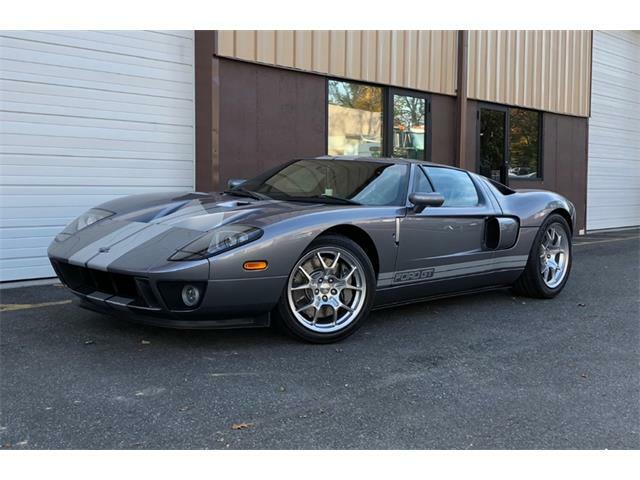 You may recall that back in May 2018, Mecum Auctions accepted one of the new 2017 Ford GT supercars to the docket for its annual Indianapolis collector car auction, and that Ford responded by attempting to stop the car from crossing the block. 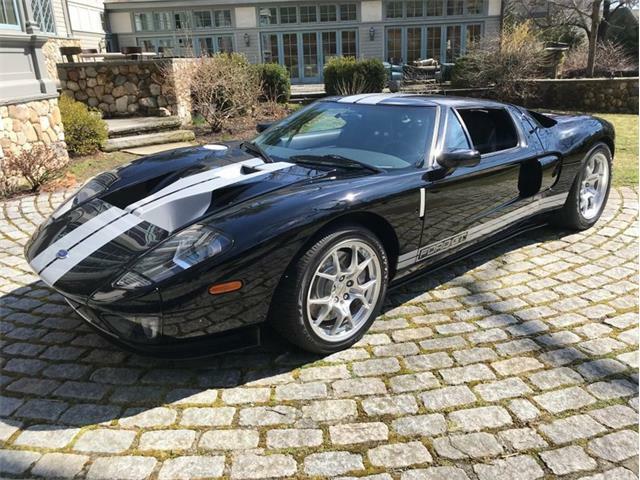 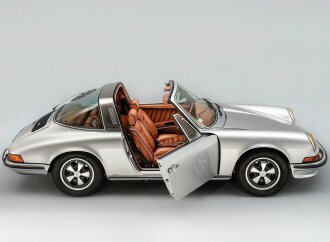 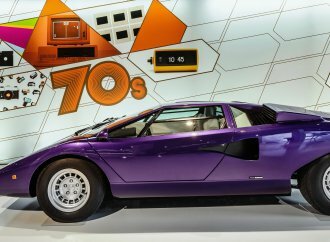 But the car not only went up for bidding, it sold for $1.85 million. 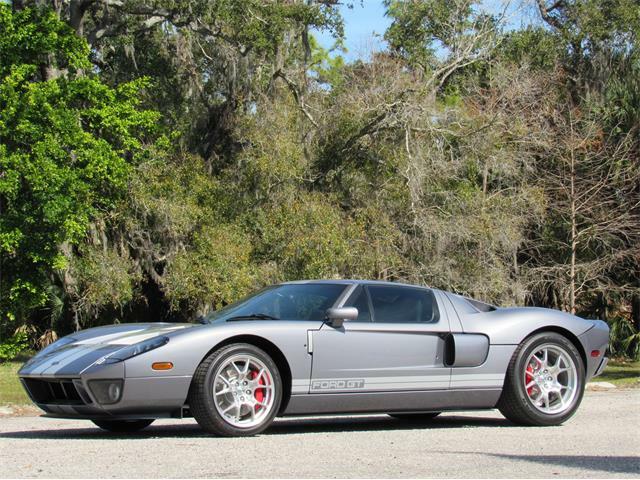 The controversy followed on the heels of the earlier sale of one of the new Ford GT cars by wrestler/actor John Cena. 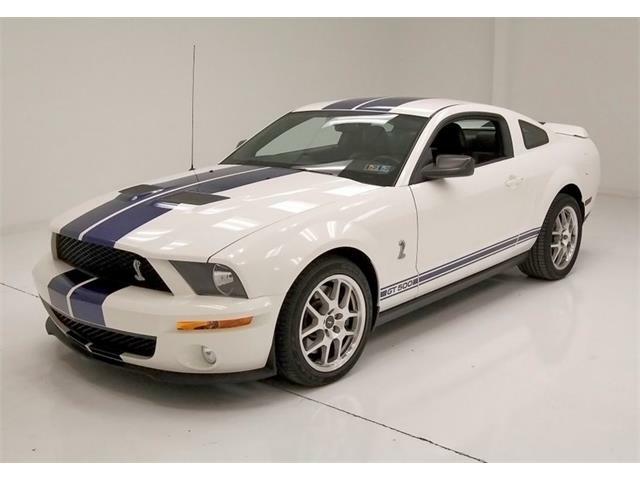 Ford sued Cena, who reportedly settled the case and agreed in June 2018 to pay the automaker an undisclosed sum. 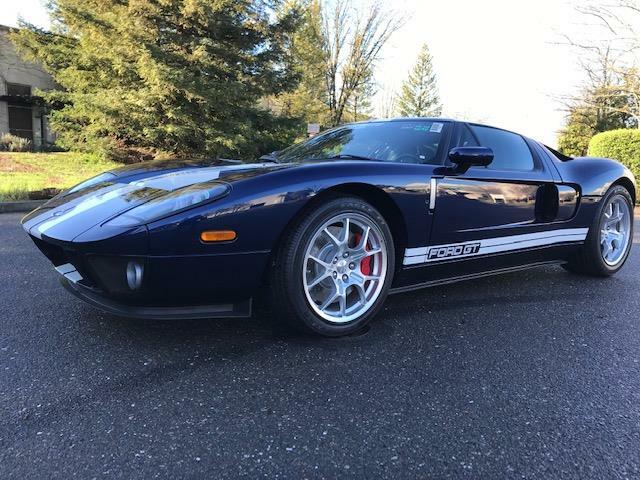 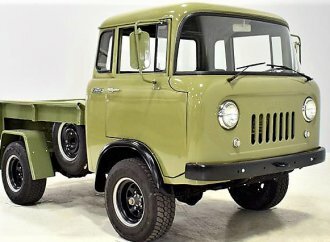 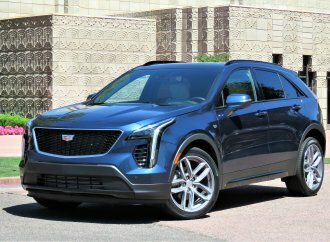 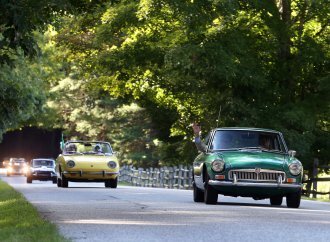 The car sent to the Mecum auction was not the Cena car, nor was it consigned by its original owner, but by a person who purchased the car from that owner despite Ford’s deal with original owners not to sell their cars for two years. 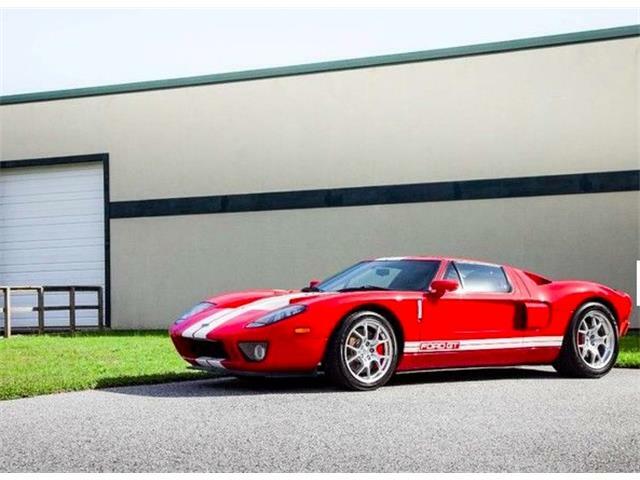 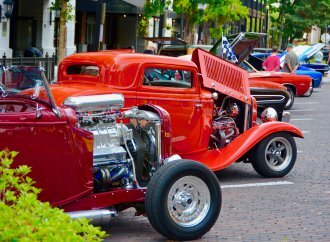 Nonetheless, Ford Motor Co. pursued Mecum in court in Marion County, Indiana, over the matter. 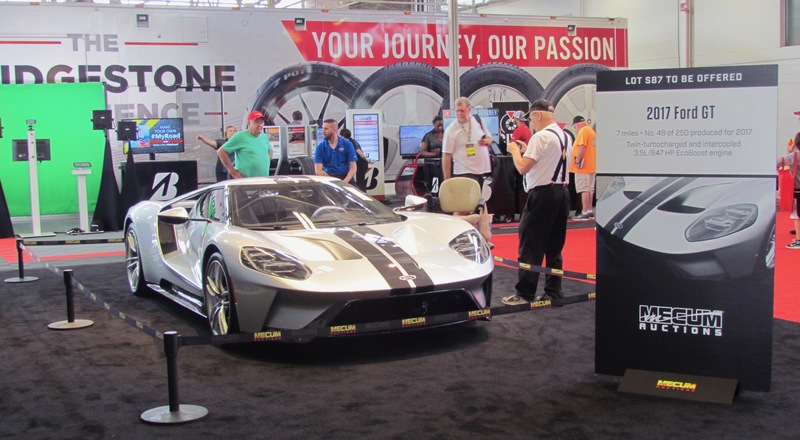 On Thursday, January 24, Ford and Mecum announced a settlement that they believe, “clears up any possible lingering confusion that surrounds the Ford GT ownership agreement and its enforceability,” the parties agreed. 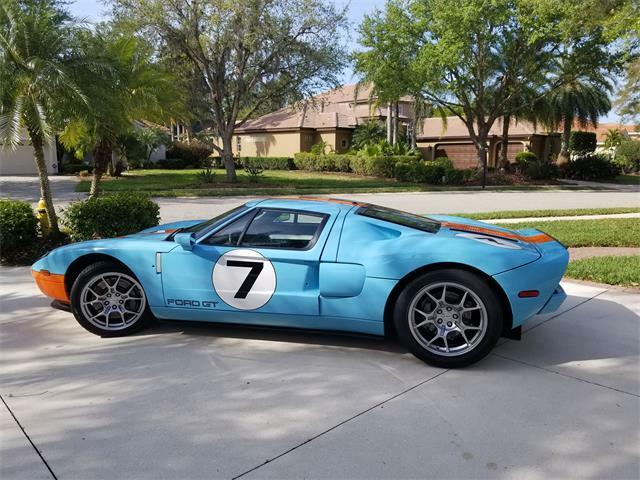 The companies jointly urged original purchasers of Ford GTs to abide by the terms of the agreement to avoid future controversy. 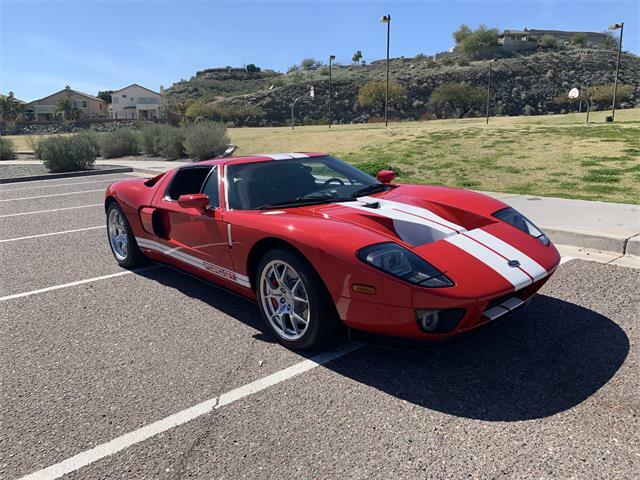 The news release did not make clear that the Ford GTs in question are the latest generation models, not the earlier 2005-2006 cars. 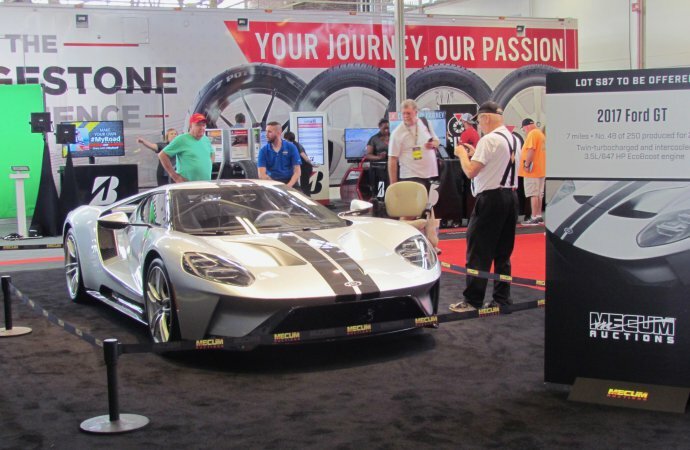 At Mecum’s annual Las Vegas motorcycle auction taking place this week, a company official said the contribution to the Ford charity fund was a good-faith donation and not any admission that the auction company had done anything wrong in accepting the car for sale in May 2018. 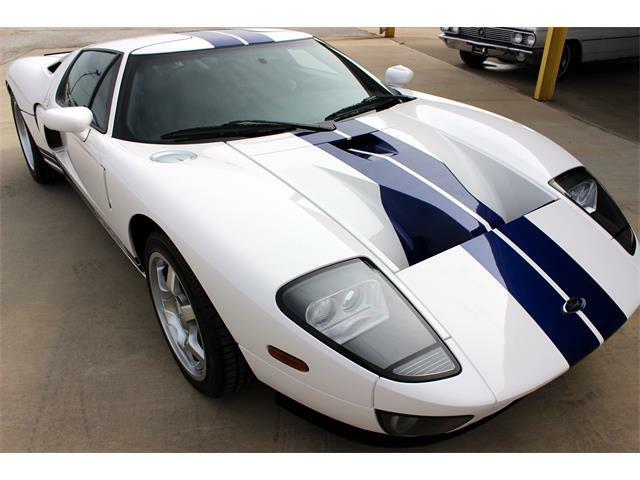 Never did agree with the Ford GT Owner Agreement. 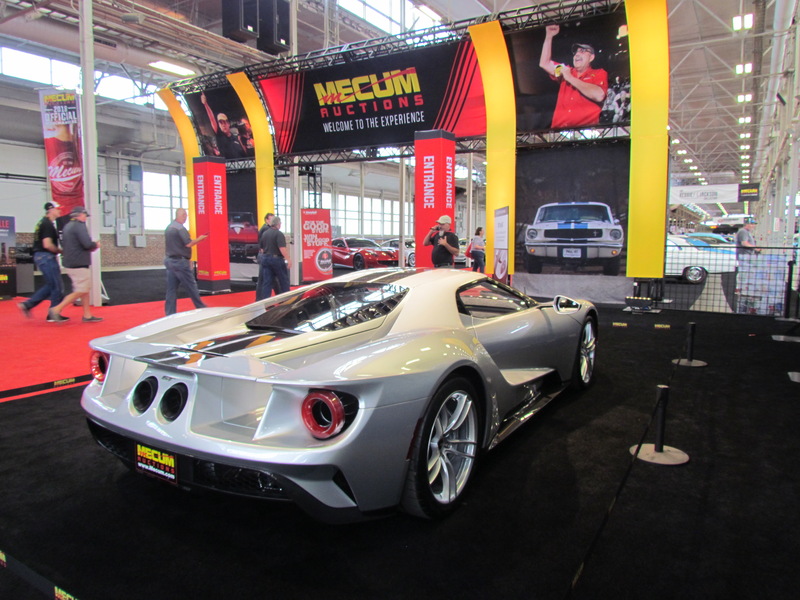 Nobody knows why Mecum folded and settled with FMC, but one thing for sure, Mecum making a charitable contribution to the Ford Motor Company Fund should not have even been considered.